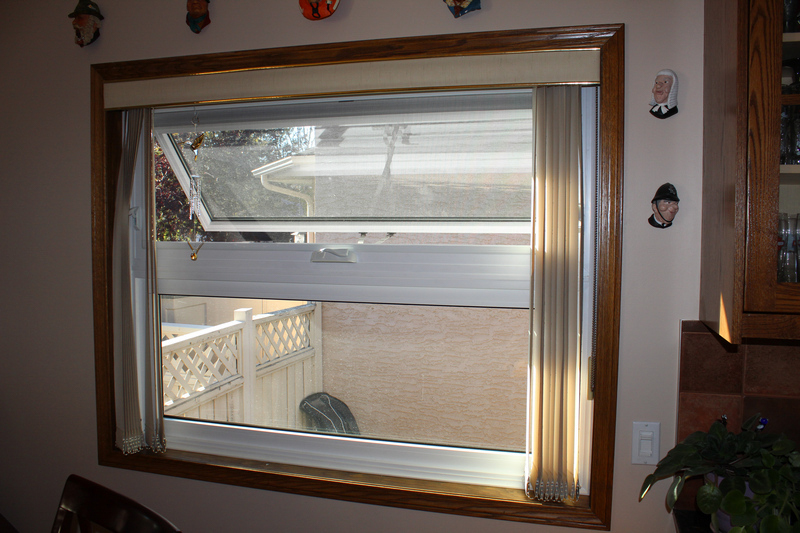 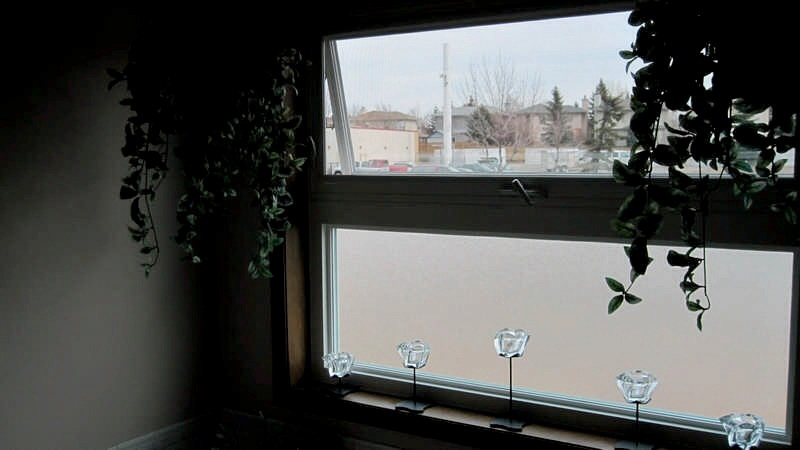 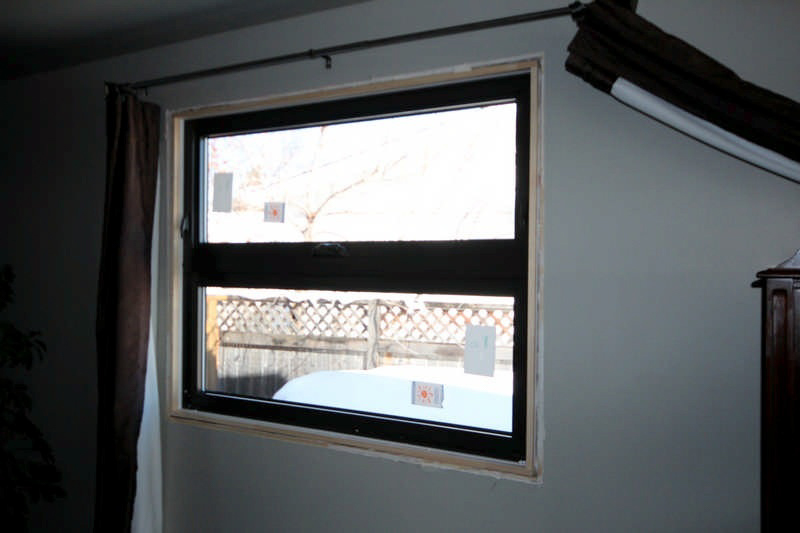 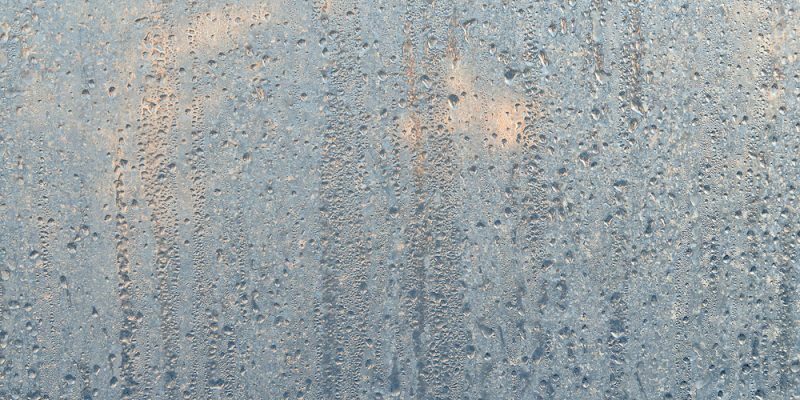 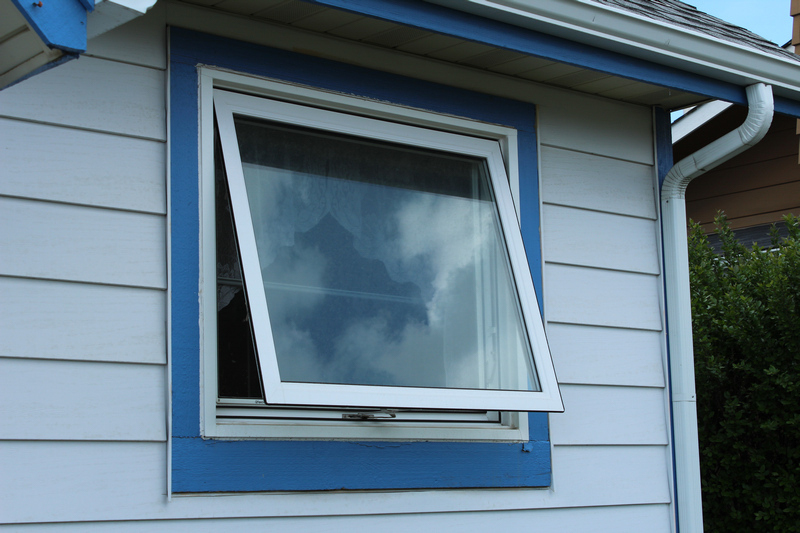 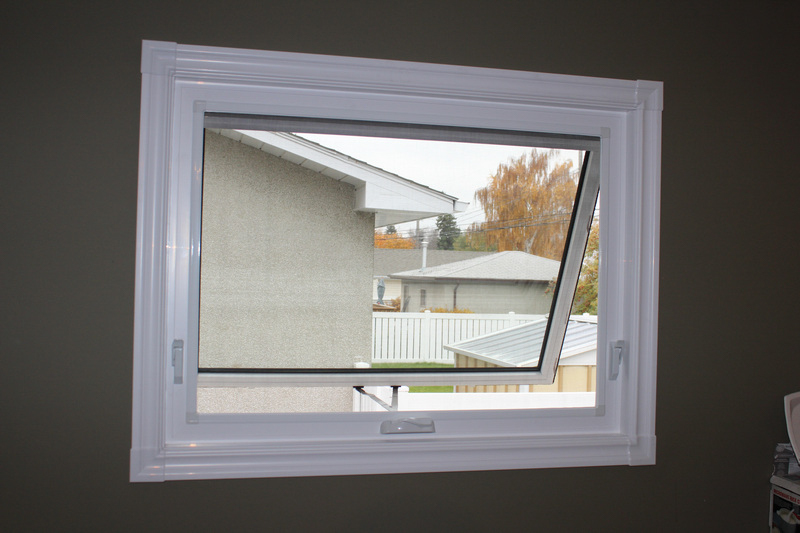 Windows, skylights and doors are not generally assigned with an R-value when they are being tested. 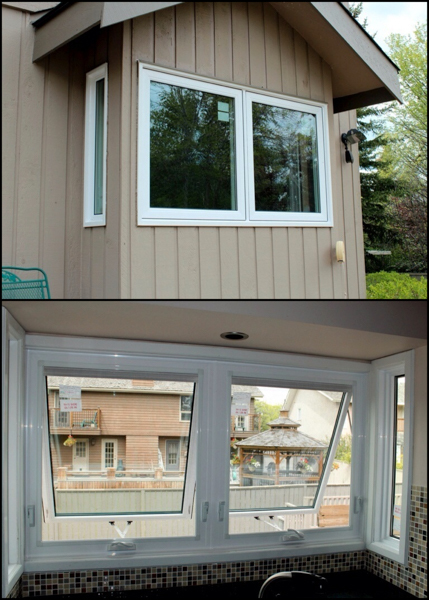 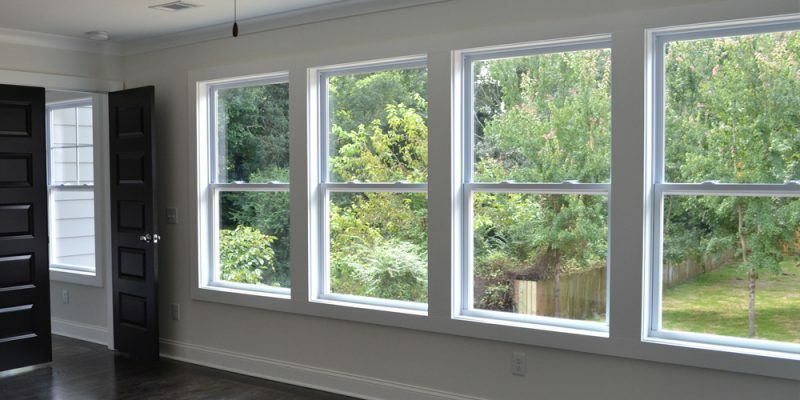 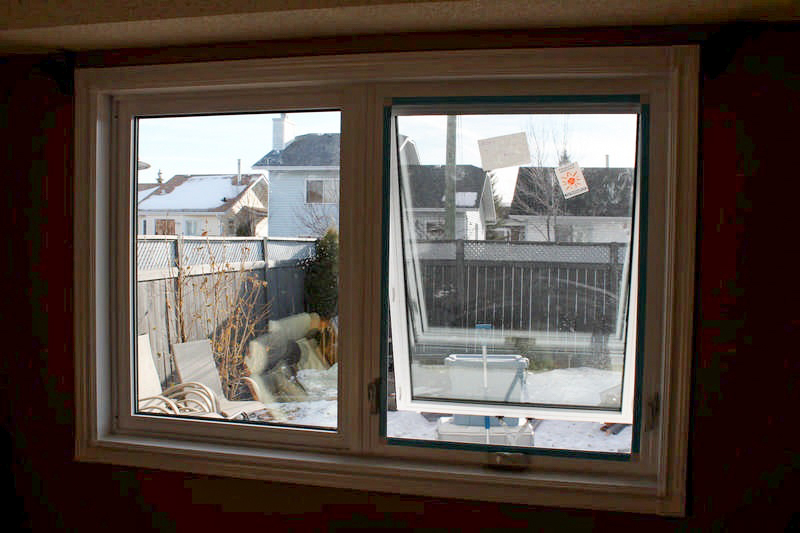 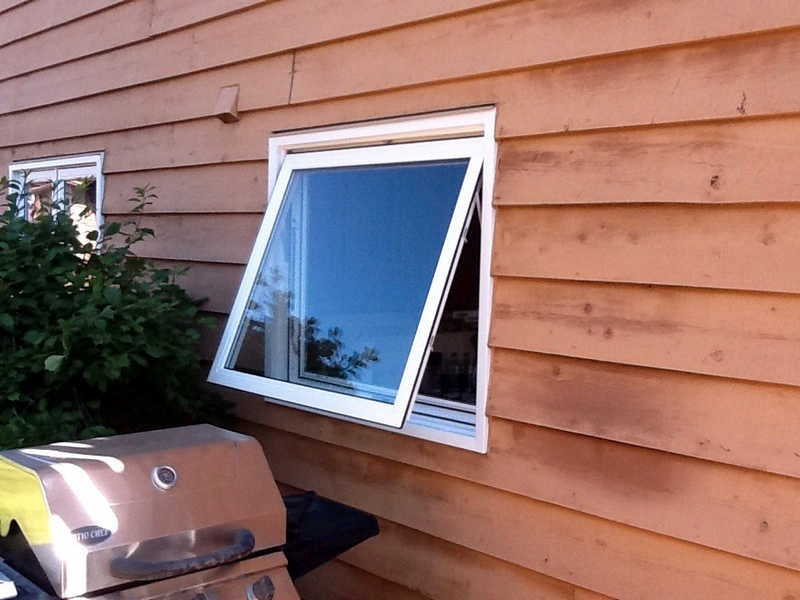 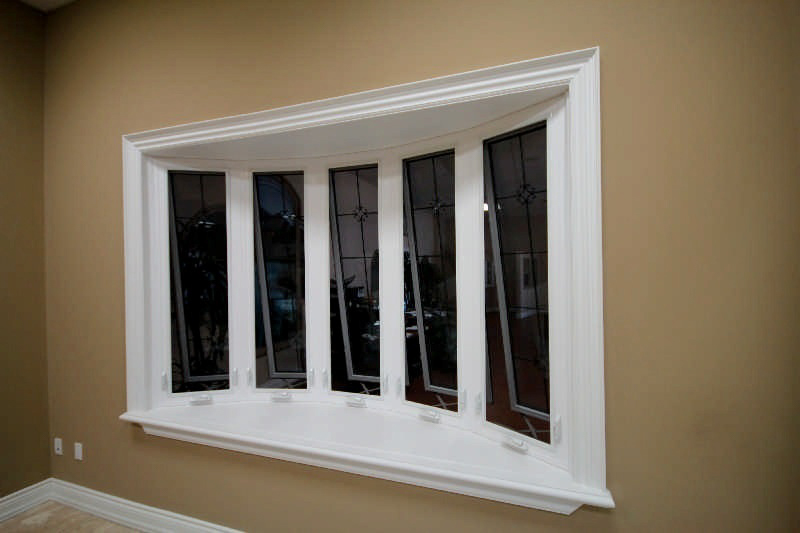 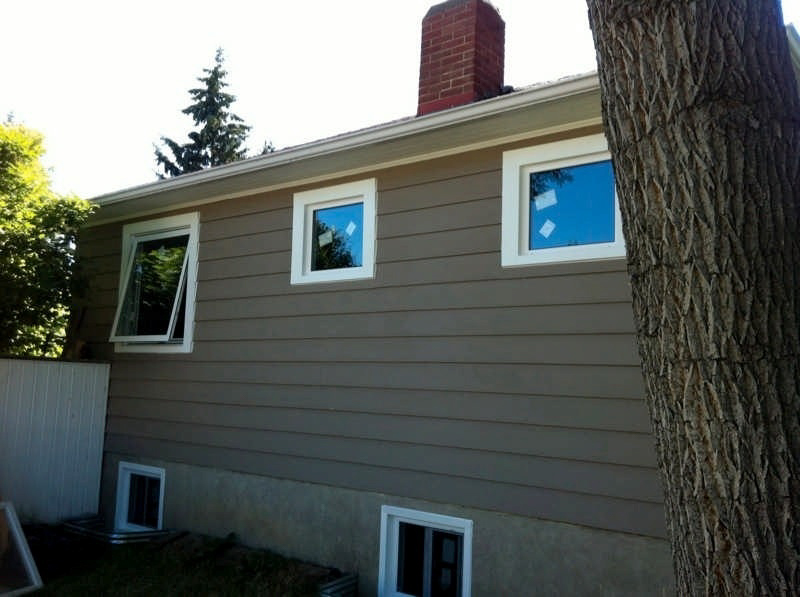 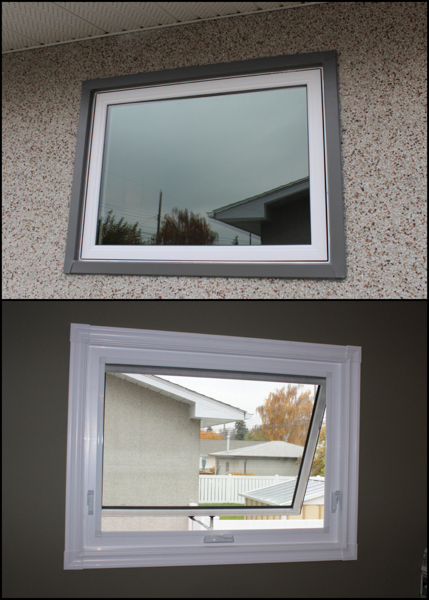 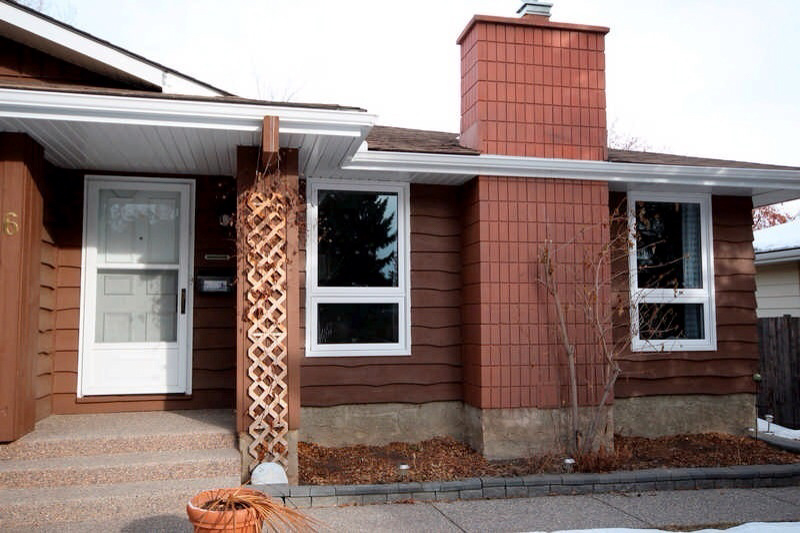 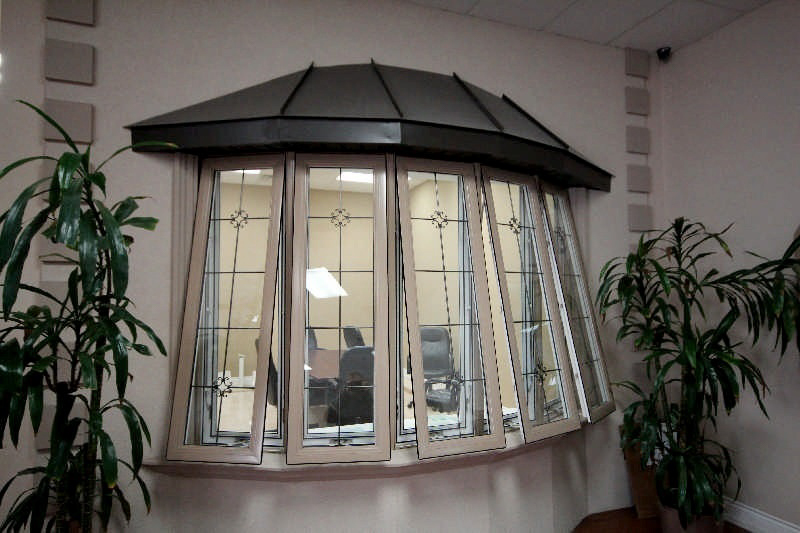 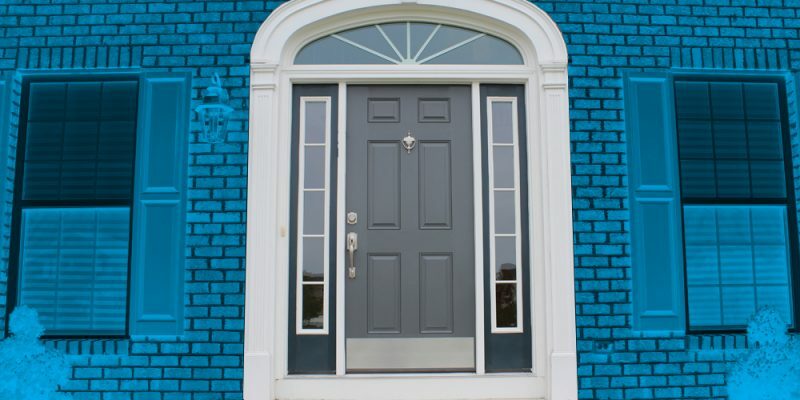 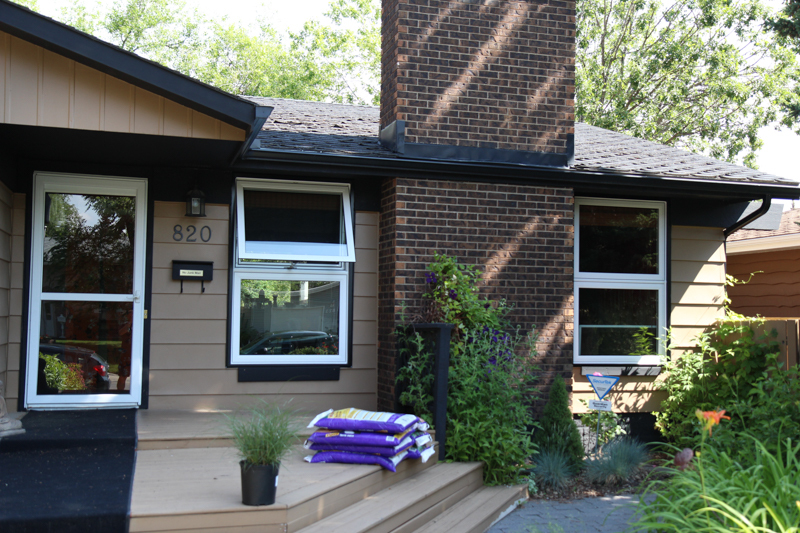 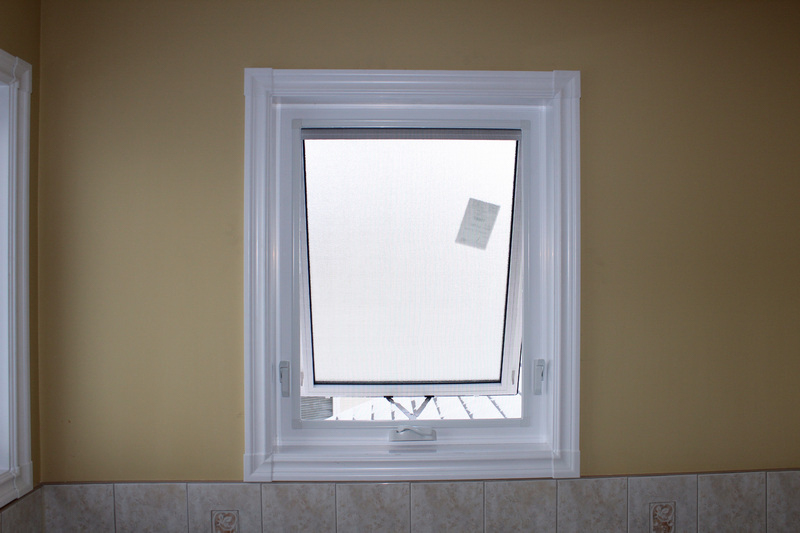 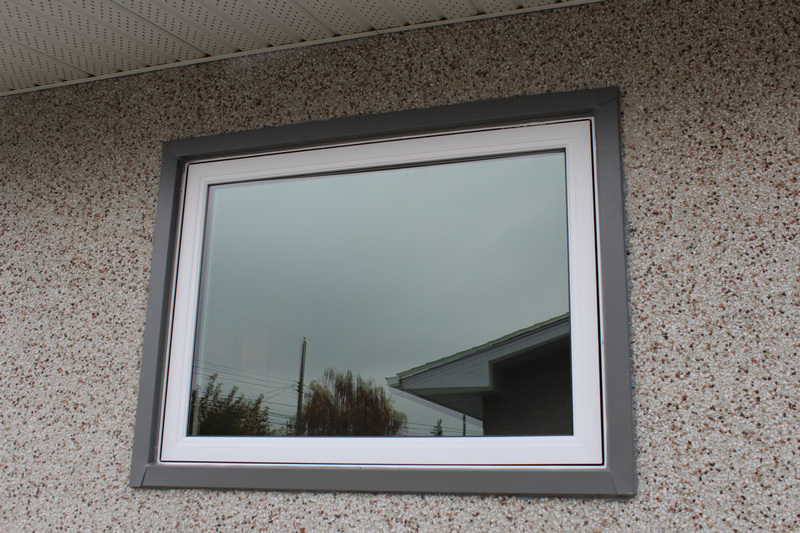 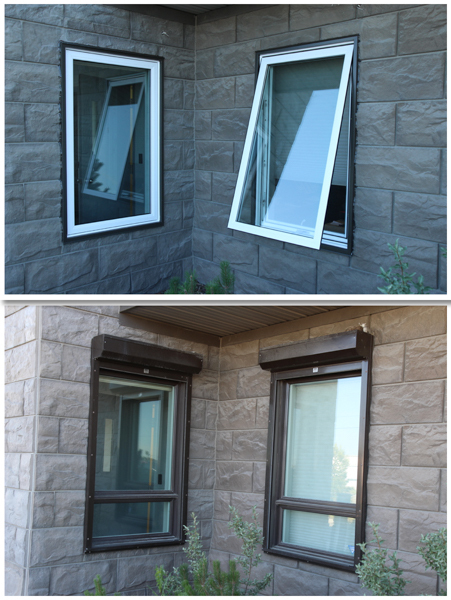 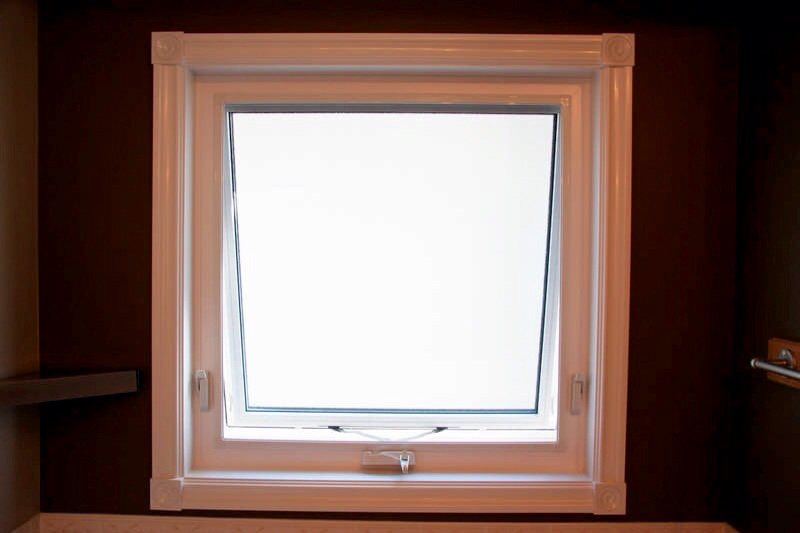 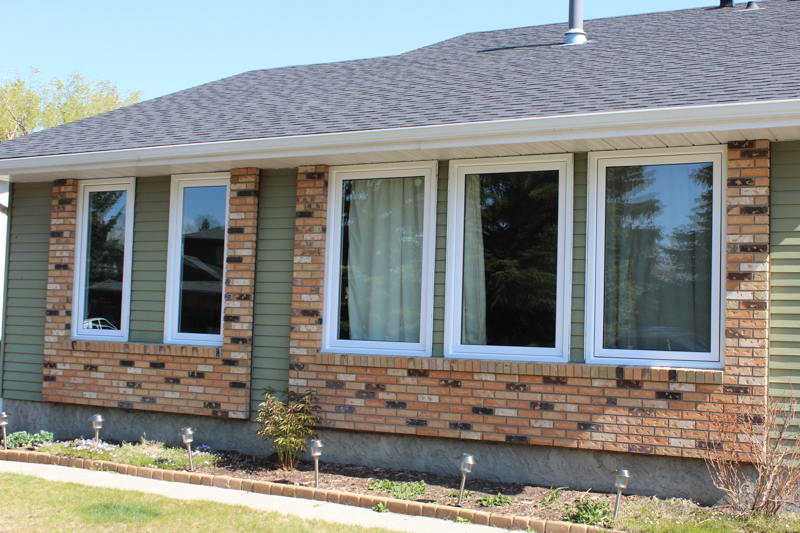 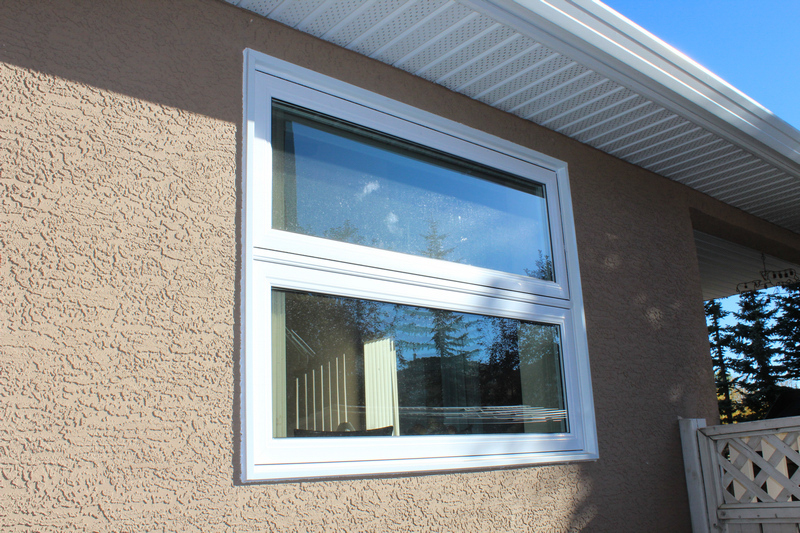 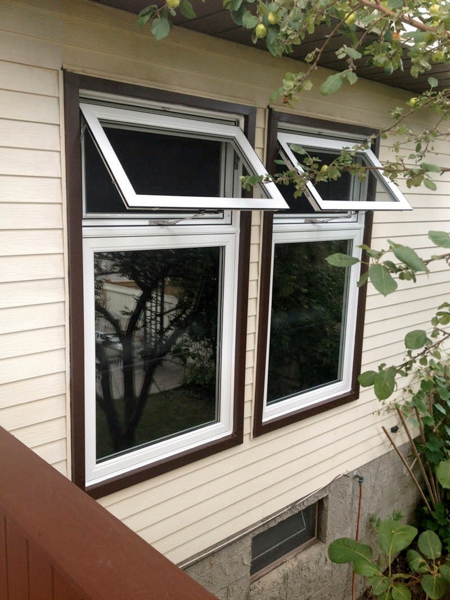 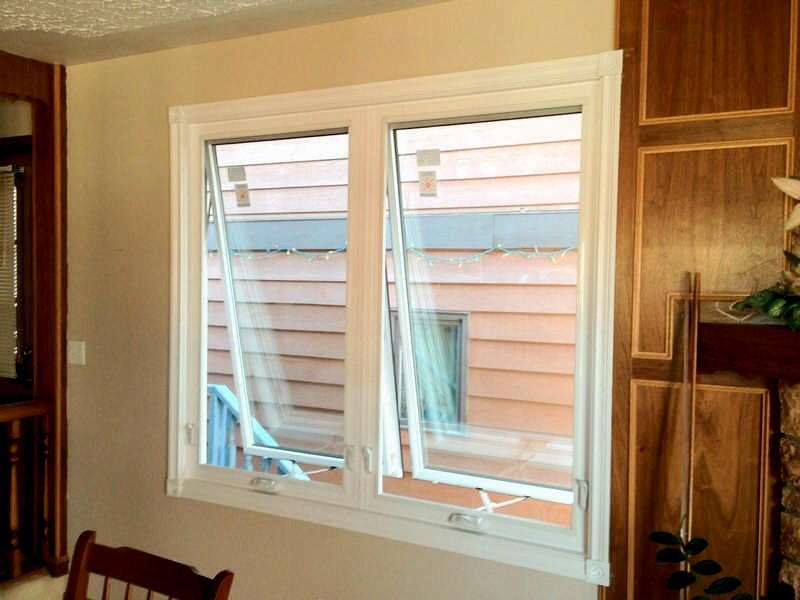 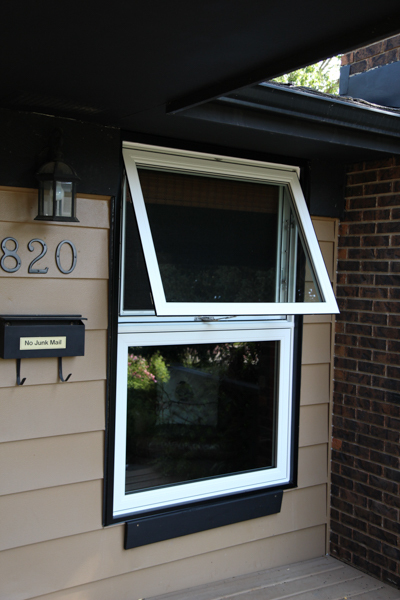 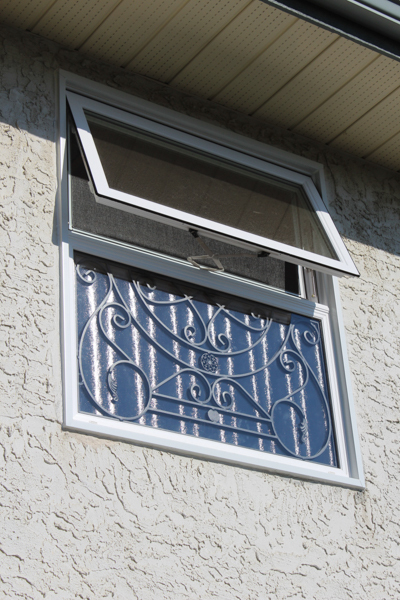 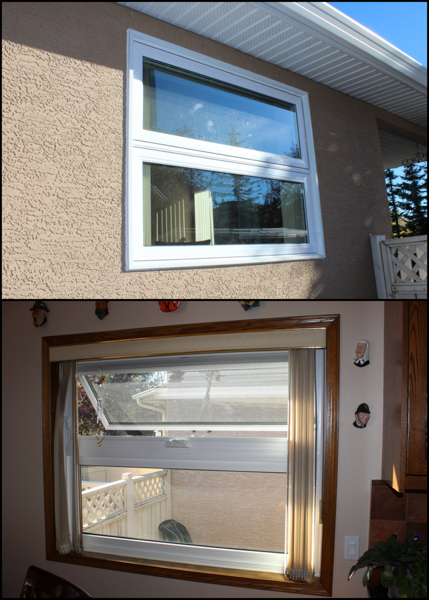 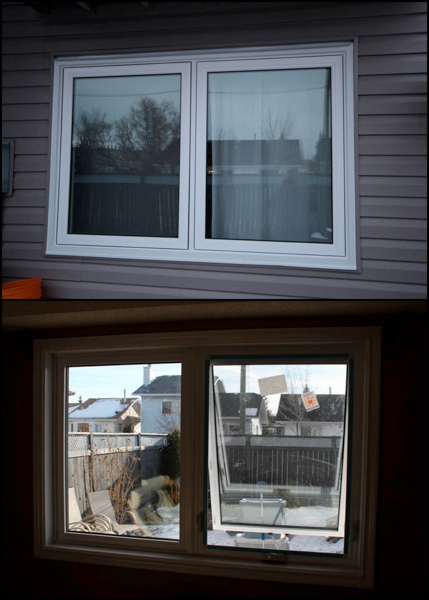 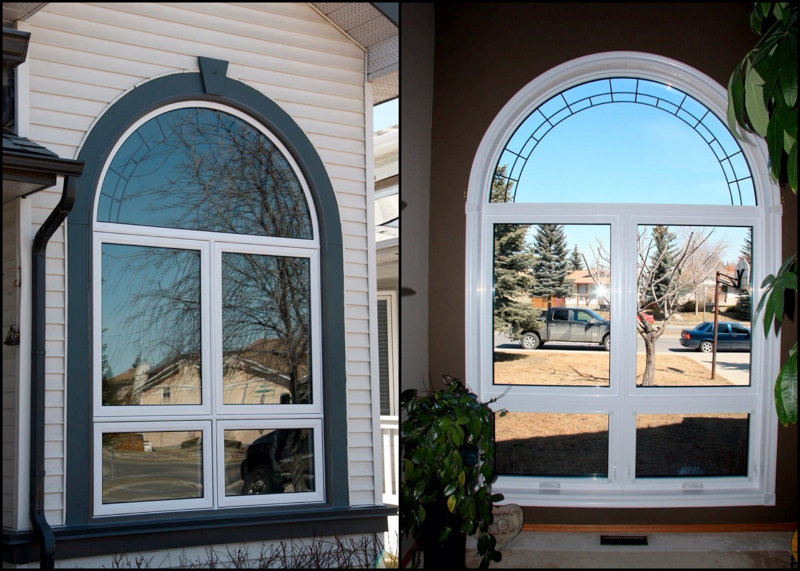 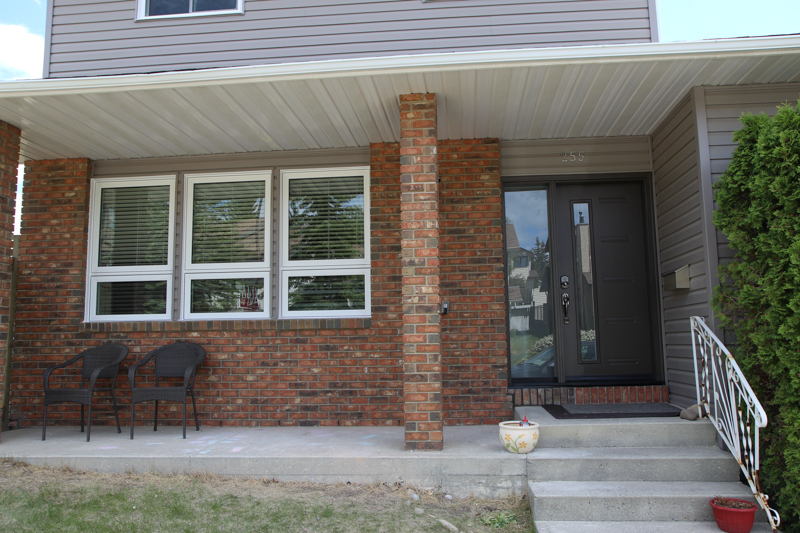 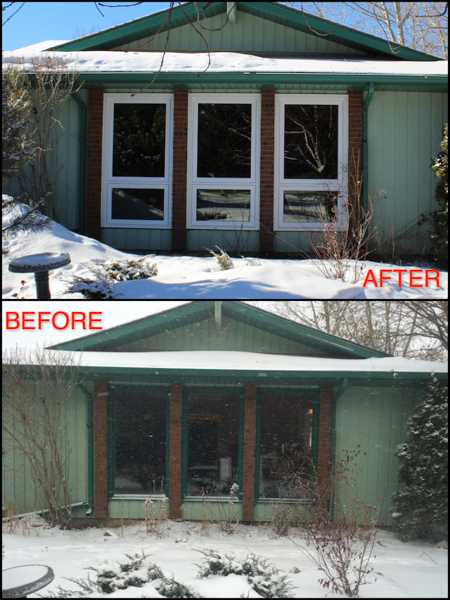 Nevertheless, window salespeople and contractors may often refer to an R-value for measuring the window performance. 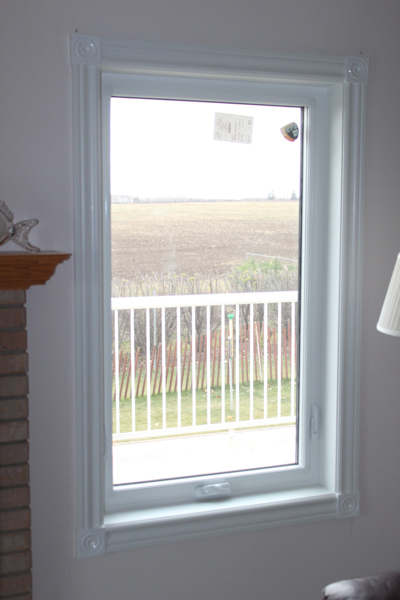 R-value serves as a measure of the resistance to flow of heat. 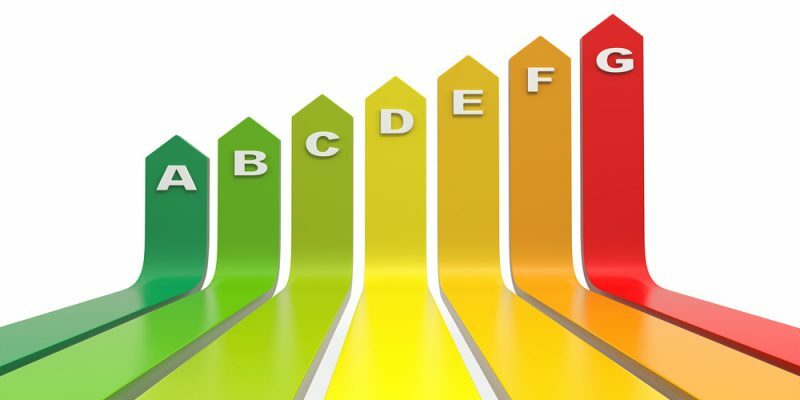 In order to understand this R-value system in a better way, you can sample U-factors in metric as well as imperial units that have been perfectly converted to the R-values in this following table. 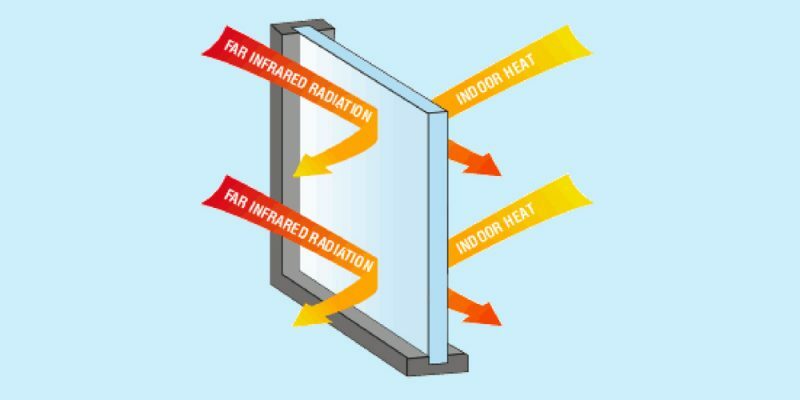 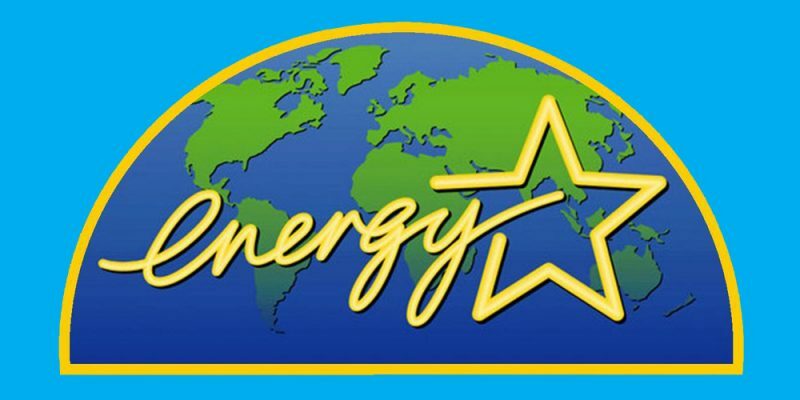 Since the ER values are actually derived from a mathematical formula that makes use of U-factor as well as solar heat gain, there’s no method for directly converting the ER value into an R-value.